50 Amp, four core, Heavy Extension Leads. 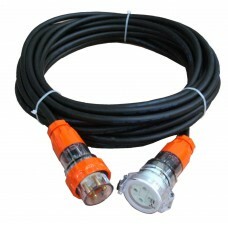 The 50 Amp 4 Core 3 Phase Heavy Industrial Extension Leads suitable for indoor, outdoor and harsh environments. 50 Amp Australian Standard 3 (Three) Phase 4 Pin Heavy Duty Industrial ..